Main market media company, the Break Bread Group, have launched their first out of home site in Cape Town. Situated on a commuter route, which takes in Milnerton, Dunoon, Parklands, Table View, Blouberg and Durbanville, the site is in Lauda Road, directly opposite the Killarney racetrack. CEO of the Break Bread Group, Thabiso Maphanga, said he spotted the potential of the site while working in nearby Dunoon with a client. He approached the landlord of the building, and shortly afterwards closed a deal in which Break Bread would own the rights to sell advertising on the space. At the launch of the site, which included presentations by out of home expert, In Touch Media’s Margie Carr, and The Big Issue managing director, Derek Carelse, Maphanga said the intersection could be compared to the positioning of Sandton and Alexandra in Johannesburg. This gave advertisers extraordinary access to the emerging main market and upper income consumers. Carr spoke of the trust in out of home advertising, and its extraordinary growth across the globe as media became increasingly more fragmented. Carelse pointed at that the body, the self, was becoming an out of home site, adding that The Big Issue vendors wore bibs offering advertising, and were positioned visibly at main intersections across Cape Town, giving advertisers moving billboards. Maphanga said the Break Bread Group subscribed to an alternative view of market segmentation, one based on the Consumer Price Index (“What your spend your money on”) rather than the now outdated LSMs. He said the book by CEO of Insight Publicis Nigeria, Feyi Olubodun, The Villager: How Africans Consume Brands, dissected the reasons why so many brands failed to make an impact in Africa. And that was because they needed to use the right ‘lenses’ to view people, the lenses found at the intersection of Commerce, Culture and the Consumer. 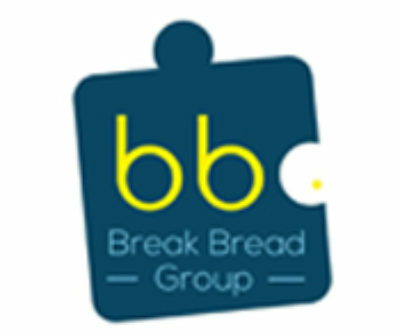 It is this ethos that Maphanga believes will sway potential advertisers, as well as the in-depth knowledge of this market the Break Bread Group brings to the table. “What brands often don’t realise is how it works. For example, a younger sister with no job might have more spending power than the older siblings as they send her money every month. She could have more disposable income than the working siblings. In African culture, we take responsibility for the family,” he said. It was this that a brand like Samsung understood, and won major market share in Africa over Apple’s iPhone, he pointed out. 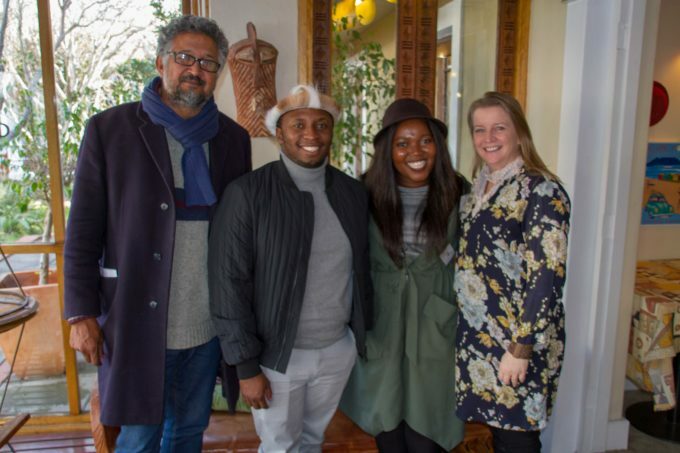 The Break Bread Group, based in Cape Town’s media and advertising hub, Woodstock, offers digital marketing services, township brand activations, public relations services, and now out of home media.